scraping side of bowl occasionally. until firm and cold, at least 2 hours. out as many cookies as possible. just slightly darker at the edges. gathered, rolled, and chilled for use. 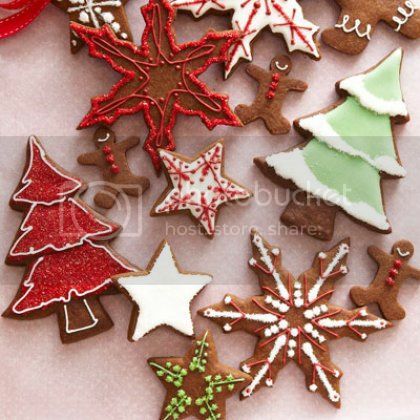 use to decorate cookies as desired. or in freezer up to 3 months.